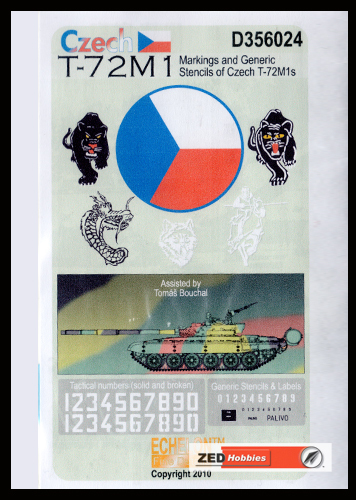 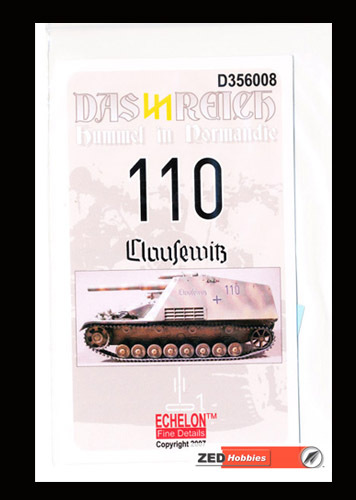 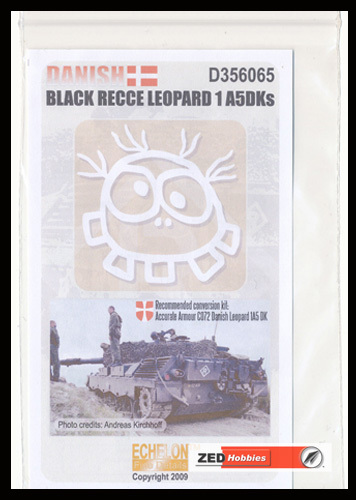 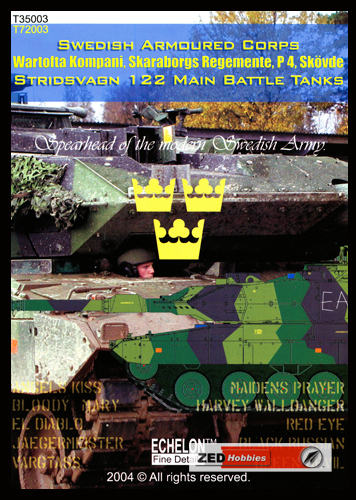 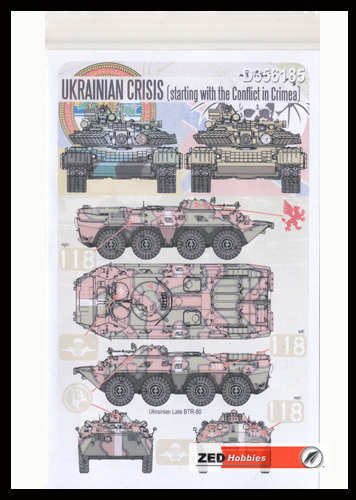 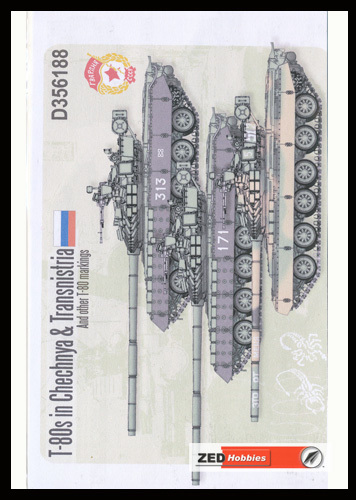 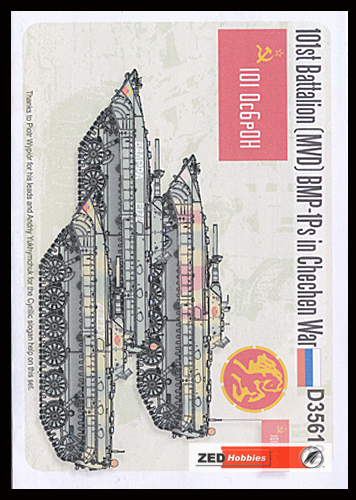 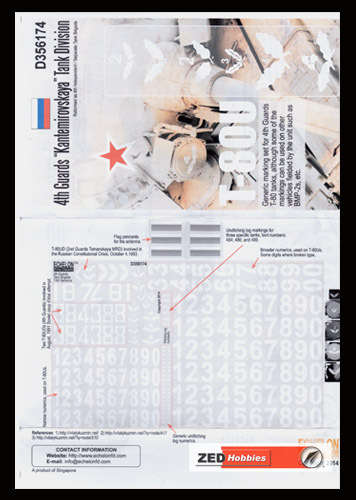 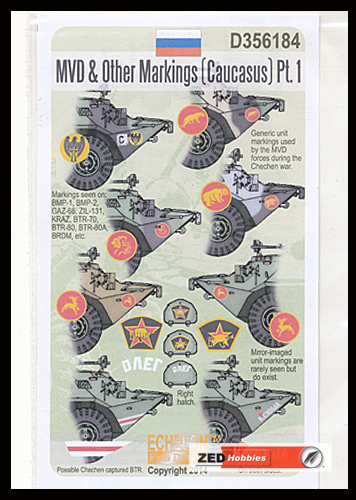 Title: Swedish Strv 122s of "Skaraborgs Regemente"
Description: This decal sheet from Echelon Fine Details contains markings for one Hummel that saw action in Normandy during WWII. 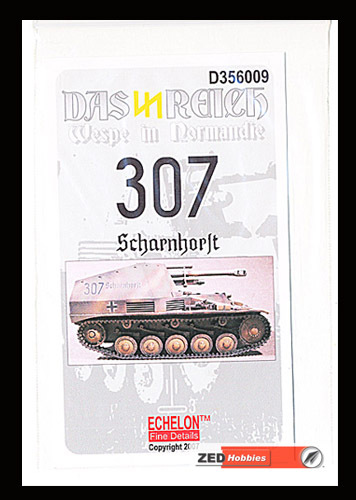 Description: This decal sheet from Echelon Fine Details contains markings for one Wespe that saw action in Normandy during WWII. 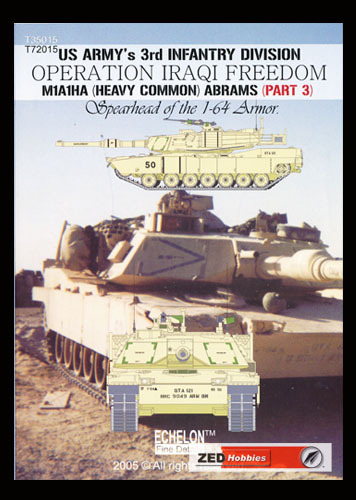 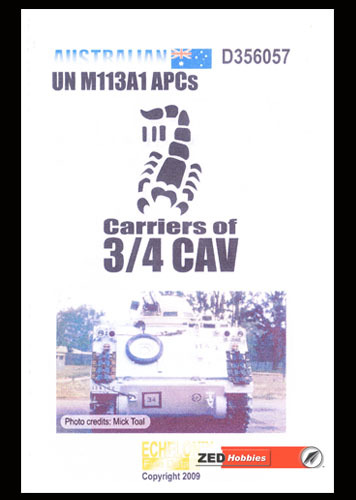 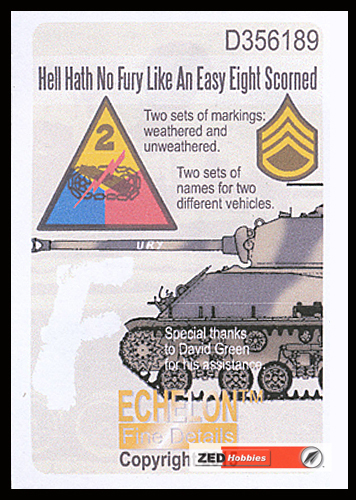 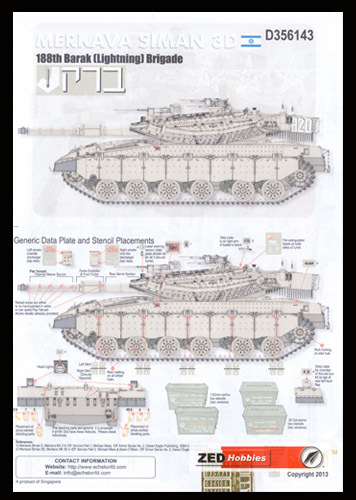 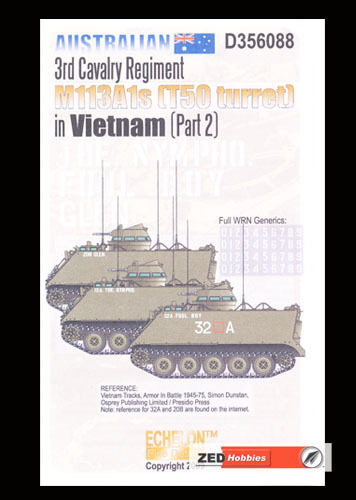 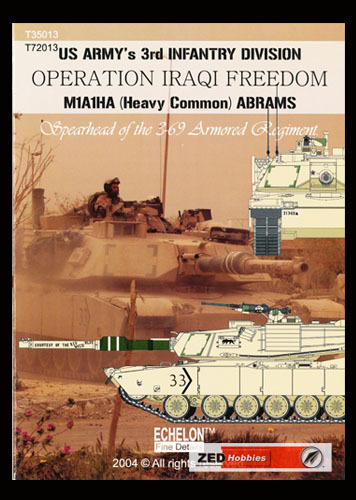 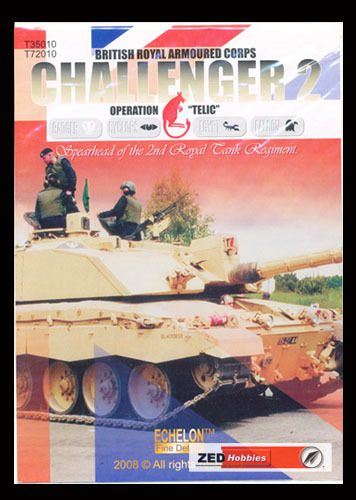 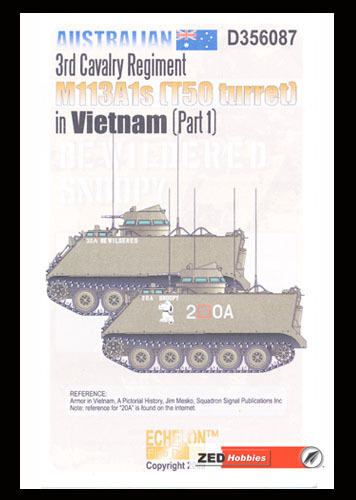 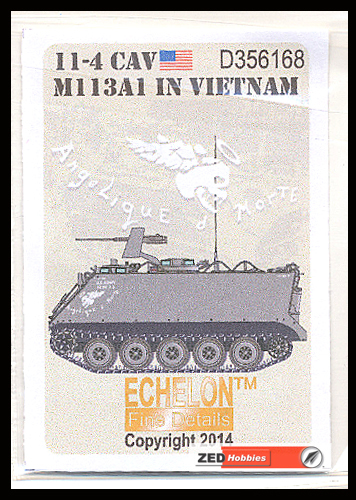 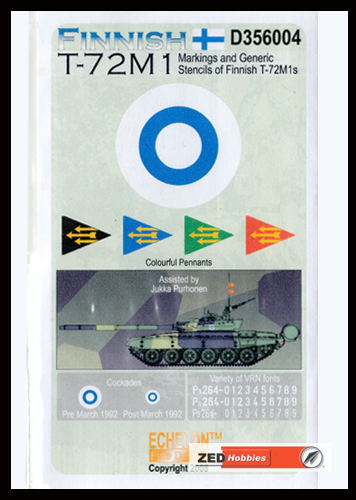 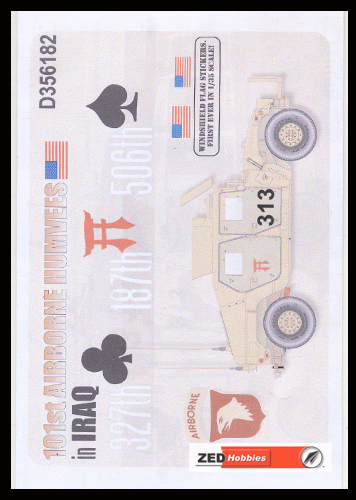 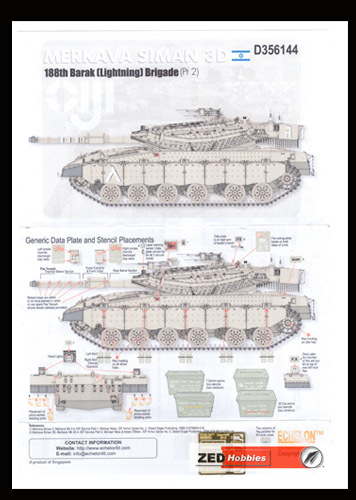 Description: This decal sheet from Echelon Fine Details contains markings for Australian Army M1A1 AIM Abrams in an overall sand/desert scheme as originally delivered. 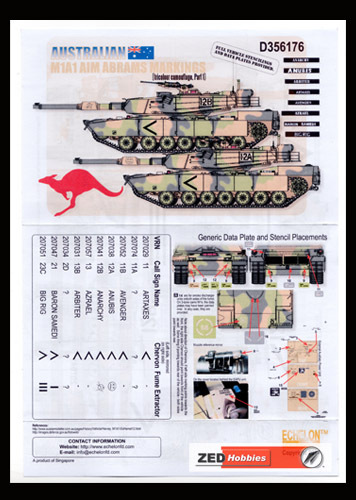 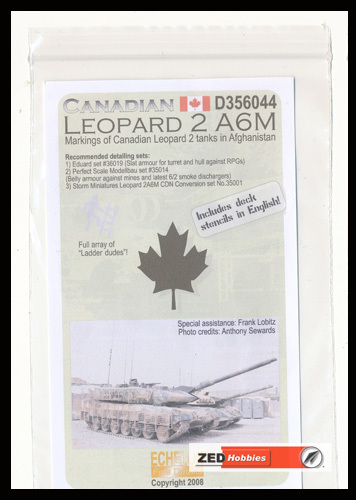 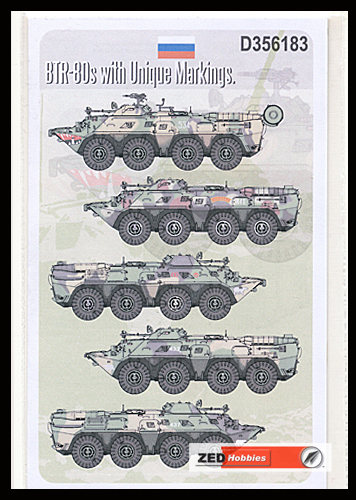 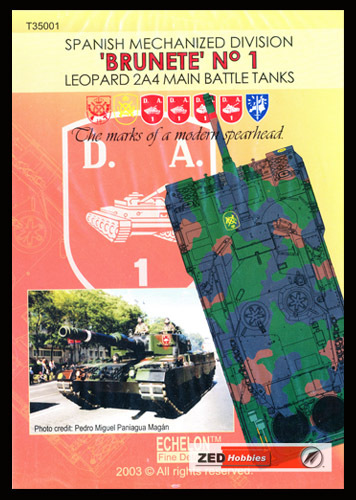 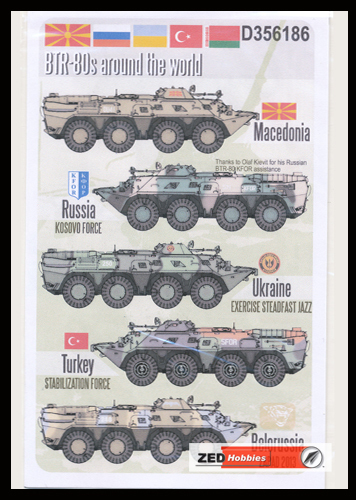 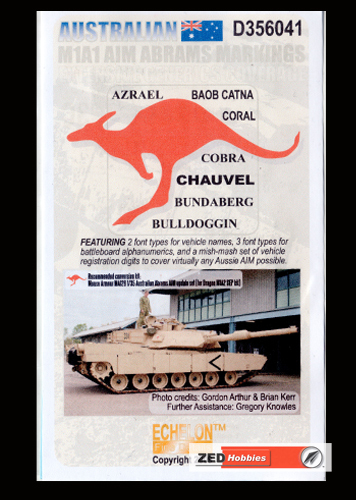 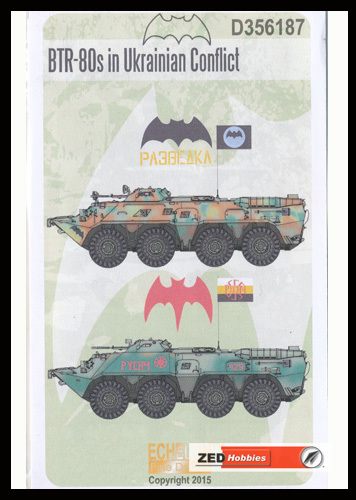 Description: This decal sheet from Echelon Fine Details contains markings for Australian Army M1A1 AIM Abrams in a three tone camouflage pattern that were seen during Exercise Hamel in 2012.